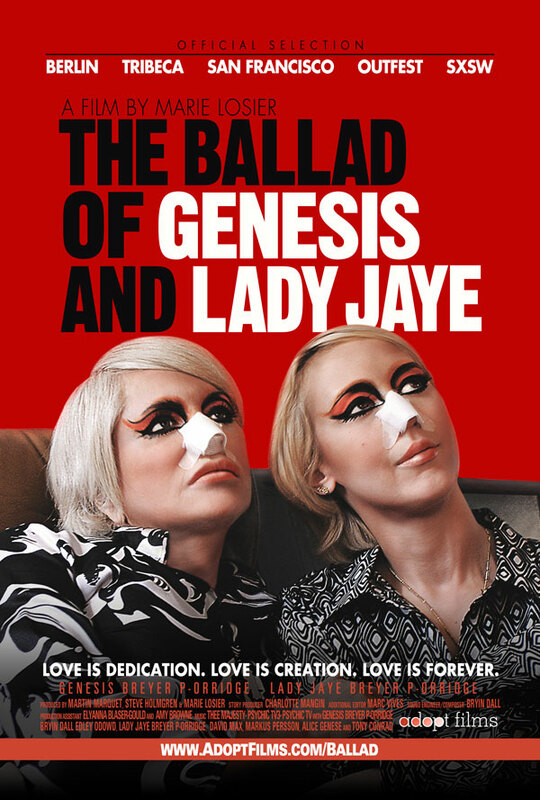 The Ballad of Genesis and Lady Jaye (Ritz at the Bourse) A documentary on Throbbing Gristle/Psychic TV frontman turned front-pandrogenist Genesis P-Orridge and the love of his life, Lady Jaye. Delicacy (Ritz Five) The lovely Audrey Tautou (Amelie) deals with loss in this French import. 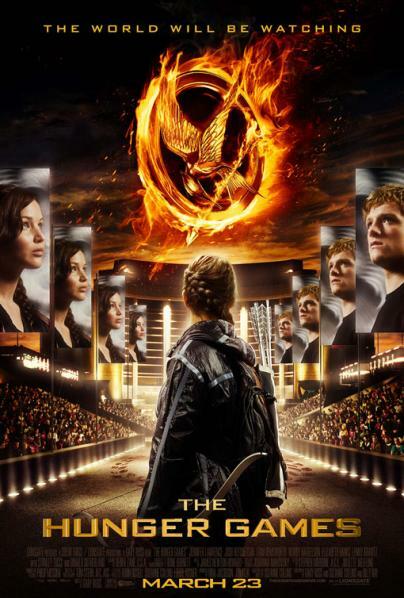 The Hunger Games (wide) The new Twilight. 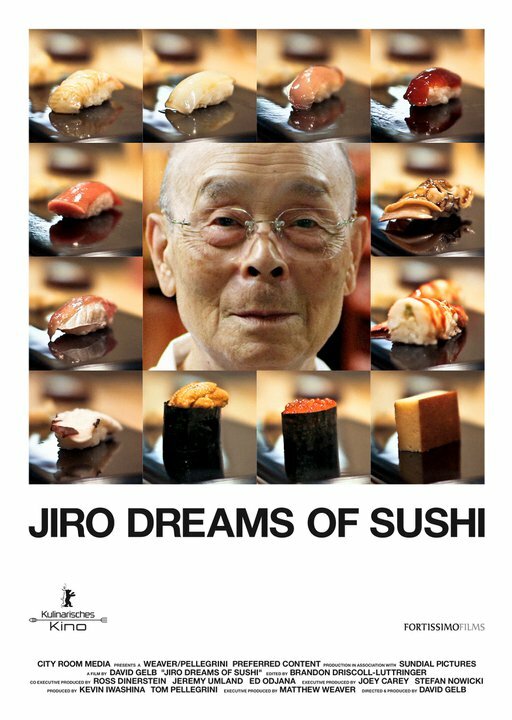 Jiro Dreams of Sushi (Ritz at the Bourse) A documentary on Tokyo’s most famous sushi chef.